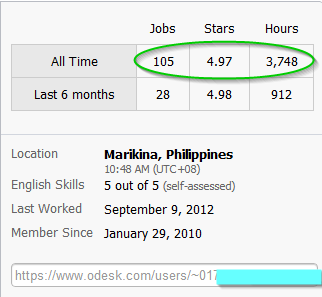 This September 2012 marks my 32nd month in oDesk. I've been offering my freelance services through this company since 2010 and I have completed 105 jobs so far. Starting out in oDesk is difficult, especially if you are not serious about starting a career online. It is not a place for easy money. If you think otherwise, then forget about joining the company. 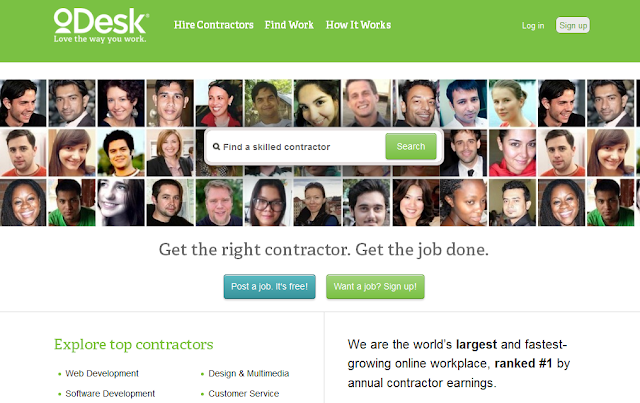 You must have marketable skills and good work attitude in order to become a successful oDesk contractor. 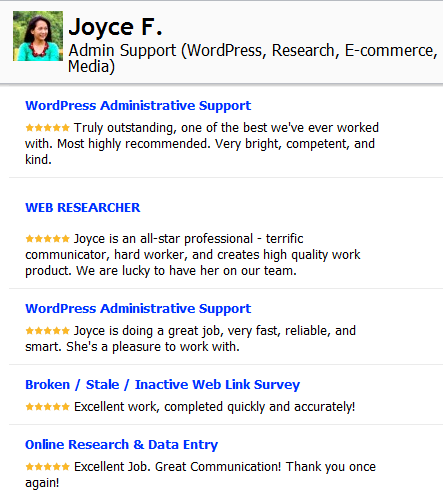 Below are some statements (feedback) from a few of my clients in oDesk. oDesk is a global workforce for entrepreneurs (clients) and freelancers (contractors such as programmers, web designers, virtual assistants, writers, etc). Most entrepreneurs don’t have much time and resources to do all the job alone, so they need reliable workers to assist them. And in finding workers to assist them, they aren't just limited to people in their local area, they can also outsource work to people in different parts of the globe. This is where oDesk comes in. 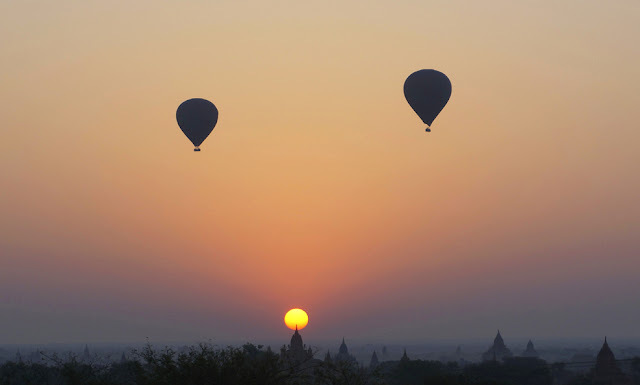 It is where employers and freelancers meet, negotiate and process jobs. Majority of oDesk clients are from English speaking countries, so a huge market is available to English speaking contractors like Filipinos. Good thing that some of my team mates are Filipinos. I do not feel isolated at work because I know I have some of my fellow countrymen to relate to. Finding reputable clients in oDesk is not easy. There are a lot of scammers out there ready to take your output and run away without paying anything for your hard work. I once experienced this kind of abuse so I learned to be cautious and vigilant in applying for jobs and accepting contracts. Through the years, I have developed a keen eye for good clients. I already know how to spot the trustworthy ones from those who aren't. 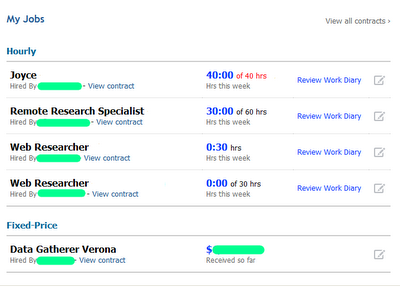 I currently have five active contracts from different clients in oDesk. I always strive to build a healthy working relationship with each of them and I am grateful that they all have positive attitude toward me and my work. I manage my time wisely and I make sure that I always produce high quality of work whenever I'm assigned to a certain task. I'm glad that I can impart something to help their businesses grow while keeping my skills sharp. With a feedback score of 4.97/5.00 and 3748 completed hours, I can say that working full time in oDesk has become my bread and butter since the day I left my work in the corporate industry (now I can even earn twice as much with half the stress). I still continue to update my skills and aspire to be a professional of honesty and reliability even working online. I feel blessed that I've discovered oDesk and have become part of it, especially in this booming stage of virtual economy. 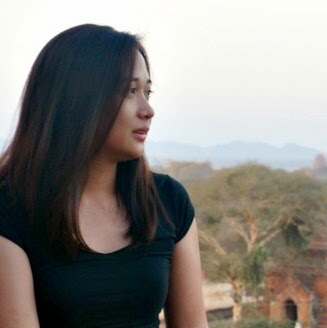 I am grateful that I'm able to choose my work, get paid with a competitive rate that I deserve, work at my own pace, earn without leaving the comfort of my home and above all, have more time to spend with family.